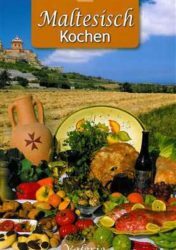 The dishes contained in this book are simple and easy to follow. 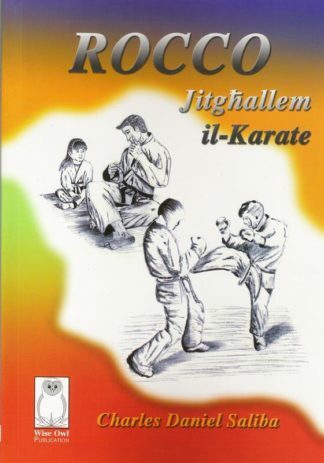 They form part of the Maltese way-of-life and they are tradition in themselves. 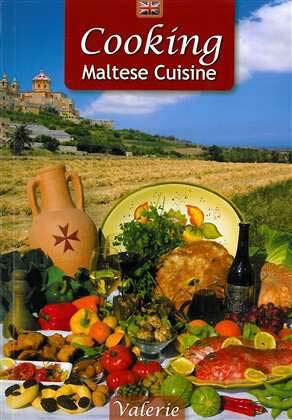 Maltese food is varied, adventurous, and colourful. It reflects the character and mood of the Maltese people.It is uncomplicated, straight-forward and inviting, like the inhabitants of Malta. 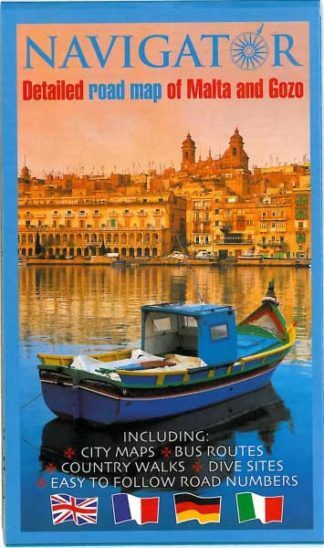 Our wish is that this book would be of help to our visitors and that they would relish and enjoy Maltese food and experiment with it when they leave Malta, thus carrying the memory of Malta in their hearts.